With 1,541 reported contributions overall at an average of $309 a pop (this doesn't include contributions of less $100 in which donor disclosure isn't required), this post is meant to be an overview about how the money is being distributed to each candidate based on their campaign finance disclosures for 2013. Disclosure forms require that a contributor identify what their employer and occupation is in order to be compliant with state law. Over the past week, I analyzed all reported campaign contributions in 2013 and created a website that buckets donations into sectors and industries in order to better understand the possible interests behind the contribution. Powerful interests and people with money to burn have already sent plenty of checks to their candidates of choice. In 2013, individuals and companies representing the financial, insurance, and real estate sector have given the most collectively with about $117,000 (about 20 percent of all money raised). Donors who identify themselves as retired — a popular and overly general designation that individual contributors love to mark on campaign finance disclosure forms — donated about $62,000. Homemakers and stay-at-home parents with cash to dole out have given their share too with $18,000 in contributions. Drilling down to the candidate level, we start to see where certain interest groups and sectors are hedging their bets, though the race is still young. Bryan Parker, a Port of Oakland Commissioner and Vice President of Real Estate and Internal Growth for DaVita company, raised the most cash in 2013 with $175,082, although he had the least proportion of his contributions come from Oakland (just 34 percent). 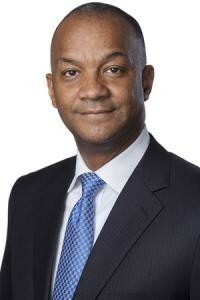 Parker reported 452 contributions at an average of $370 each. Parker has been experimenting with raising funds through crowdfunding websites, like CrowdTilt — he raised close to $60,000 using that platform — and he is even soliciting contributions from people with Bitcoin. He also received the most donations from people working in tech, including employees of IBM, Salesforce.com, and Google. He spent $34,375, about half of which was for fundraising activities and about $12,000 for professional services. 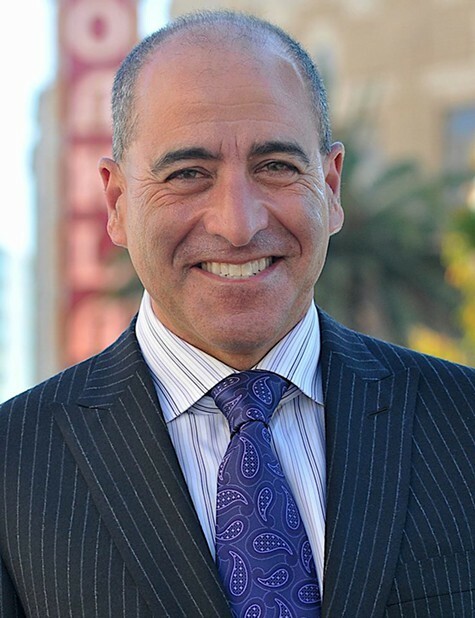 Joe Tuman, a professor at San Francisco State University who ran for mayor in 2010 (he came in fourth place), raised the second largest amount of cash with $145,350 — 66 percent of which came from Oakland. Tuman reported 415 contributions at an average of $338 each. Tuman appears to popular with older city residents — 20 percent of his cash contributions came from donors who described themselves as being retired. He also received substantial amounts of money from the financial and real estate sector and from people working in education. Most of the $19,207 he spent went to campaign consultants and information technology. Jean Quan, the current mayor of Oakland, raised $129,494, placing her in third in terms of money raised, and she got half of her contributions from Oakland. She also loaned her campaign $30,000. Quan reported 394 contributions at an average of $308 each. So far, Quan is the only candidate to be receiving money from labor — $9,500 from six unions, including the International Brotherhood of Electrical Workers and the California Nurses Association. 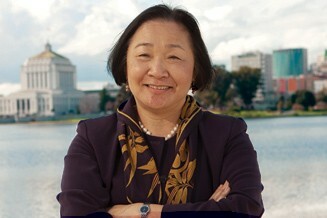 And she has strong financial support from the Bay Area Asian-American community and family associations. She also spent the most of any candidate with $39,286, with about $24,000 of that going to campaign consultants. 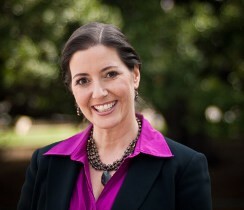 Libby Schaaf, Oakland councilmember for District 4 — Montclair-Laurel — raised $123,157, placing her in fourth in terms of donations, but it should be noted that unlike other candidates, Schaaf raised that cash in just five weeks. She raised 53 percent of her money from Oakland, and she loaned her campaign $1,050. Schaaf reported 279 contributions at an average of $430 each, which was the highest per contribution average in the race. received close to 20 percent of her money from the financial, insurance, and real estate sector. People identified as homemakers and not employed managed to give $11,300 — nearly 10 percent of the money she raised. She spent $3,369 on fundraising. Patrick McCullough, an electronics technician with the City of Berkeley, is best known for a 2005 incident outside his North Oakland home in which he shot a fifteen-year-old after a culmination of violent confrontations with youth there. The attention the incident garnered compelled him to run — unsuccessfully — against then-District 1 Councilmember Jane Brunner in 2008. McCullough gave $100 of his own cash to start his campaign coffers. Although the amount is small, he does the honor of raising the greatest percentage of his cash from Oakland, however.